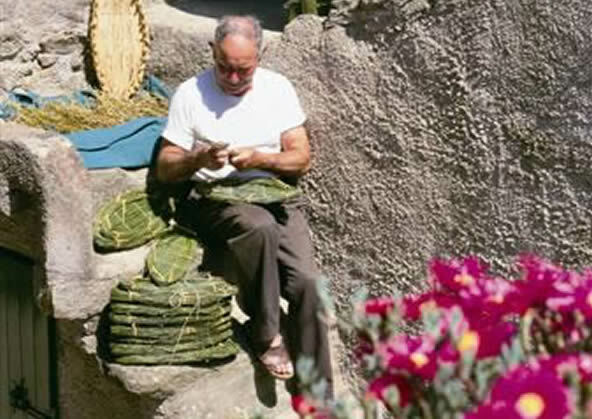 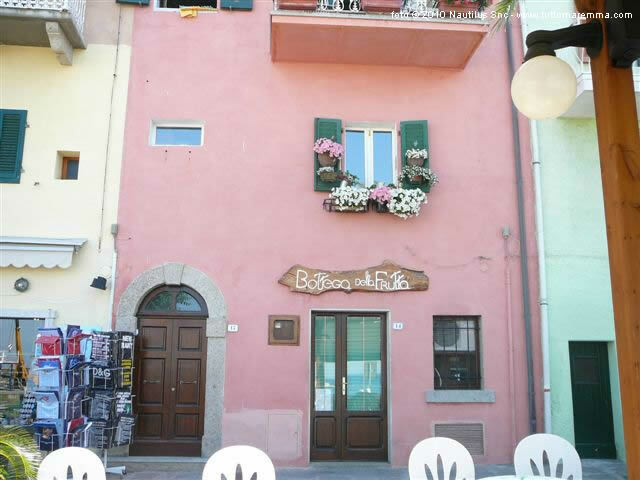 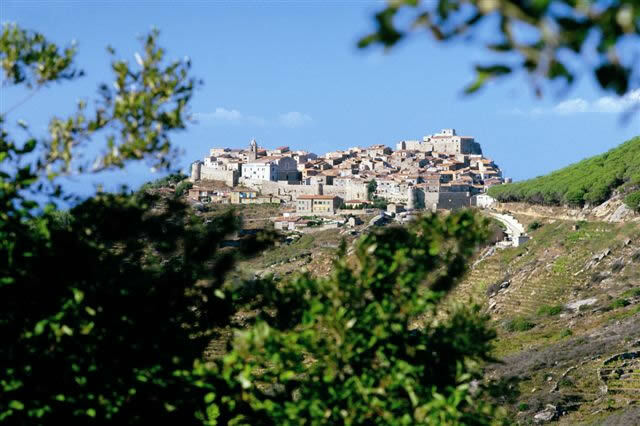 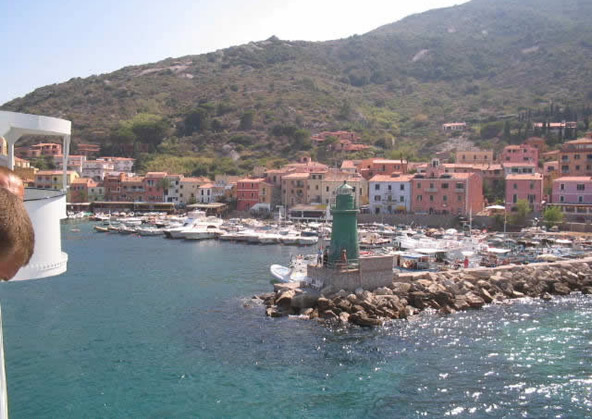 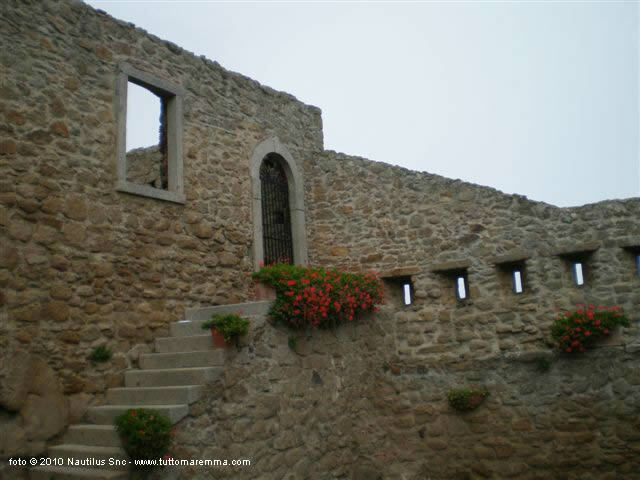 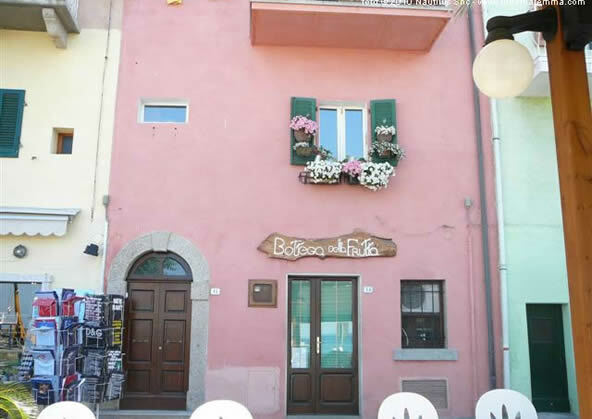 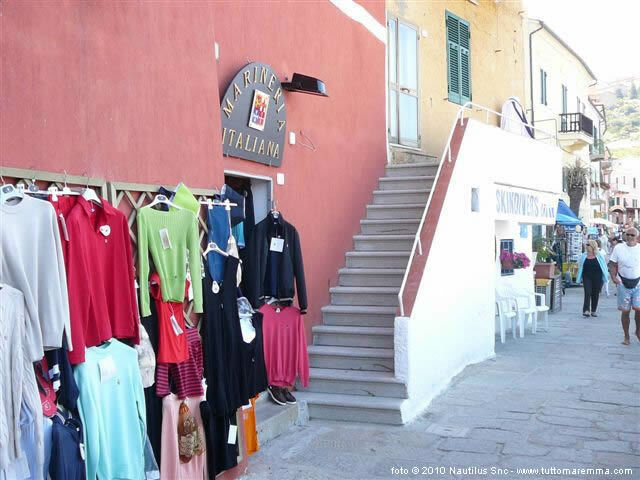 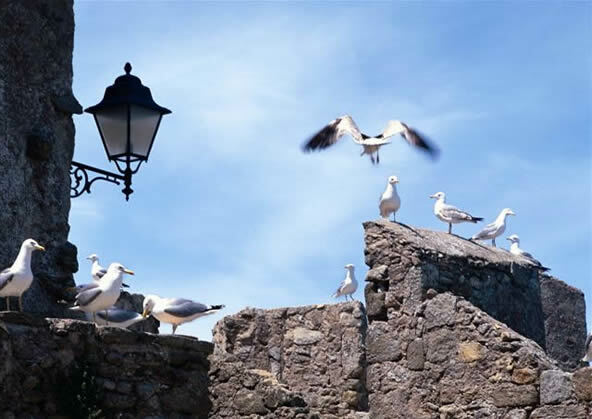 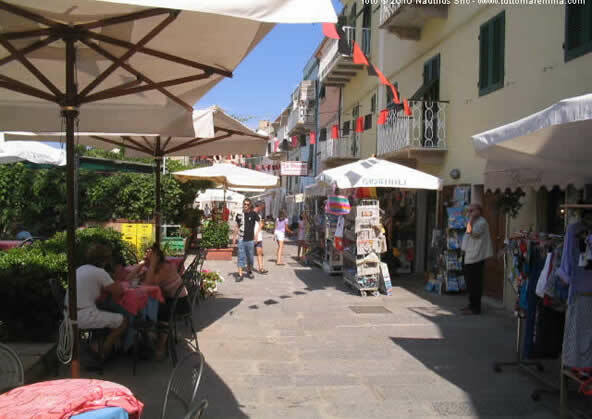 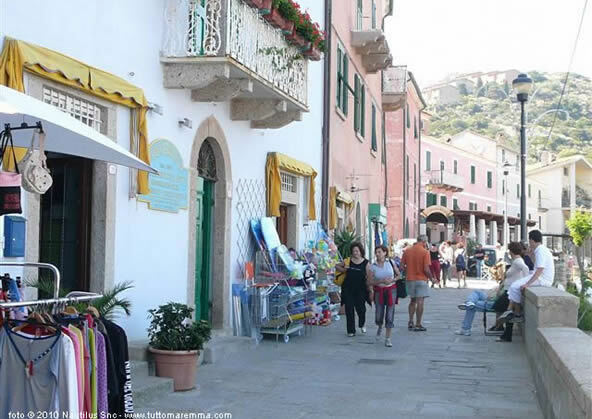 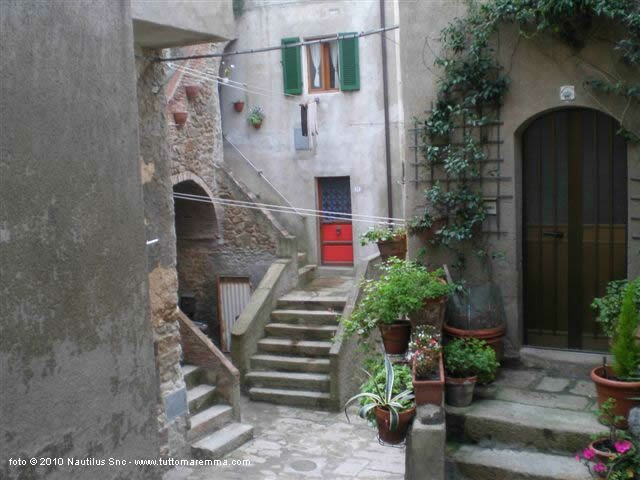 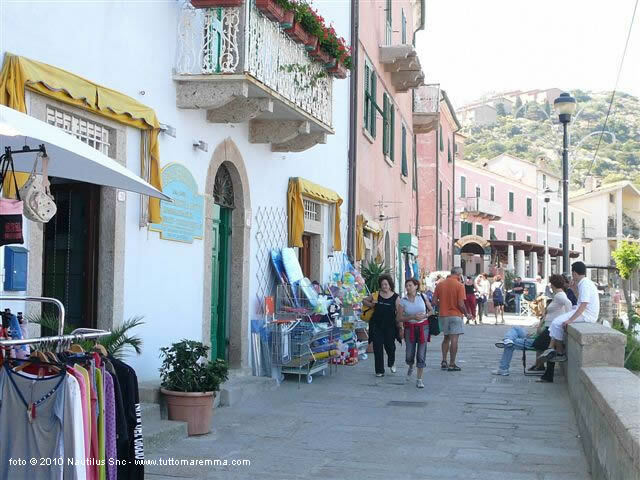 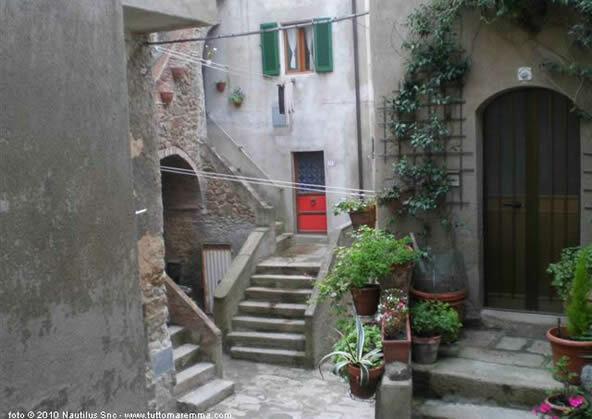 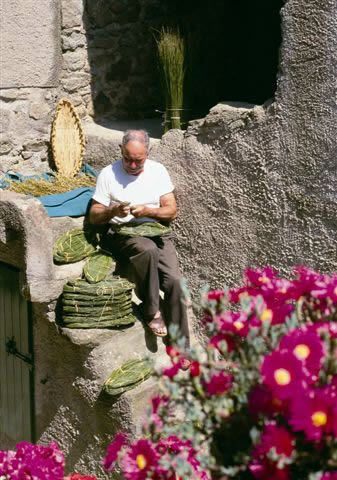 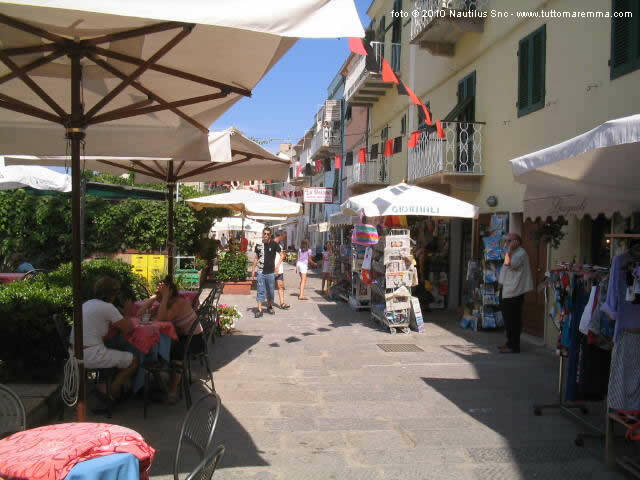 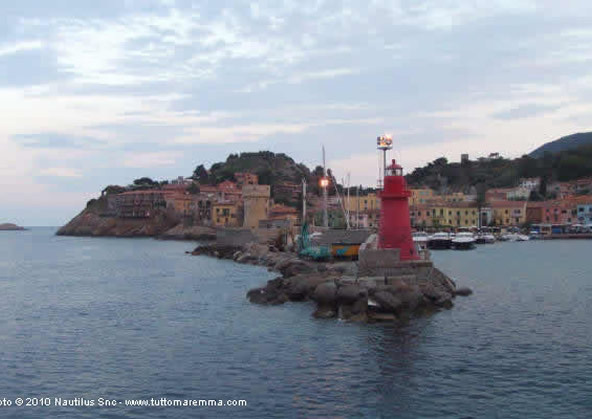 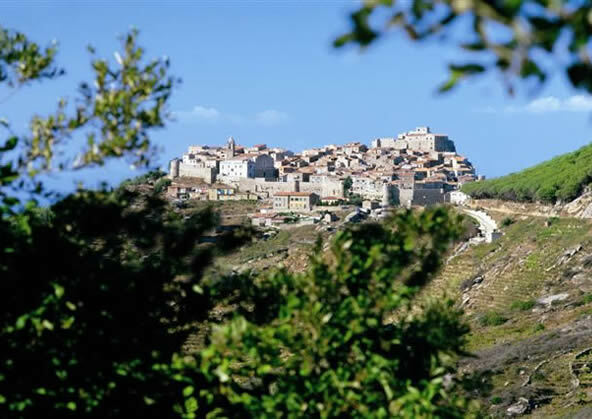 Giglio Island photo gallery: some pictures of Giglio Island. 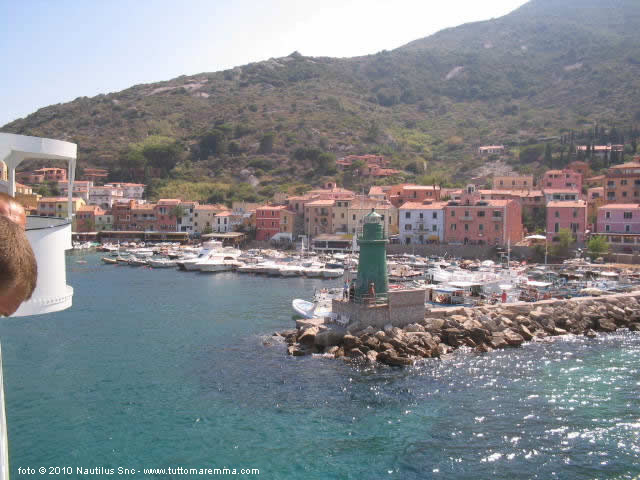 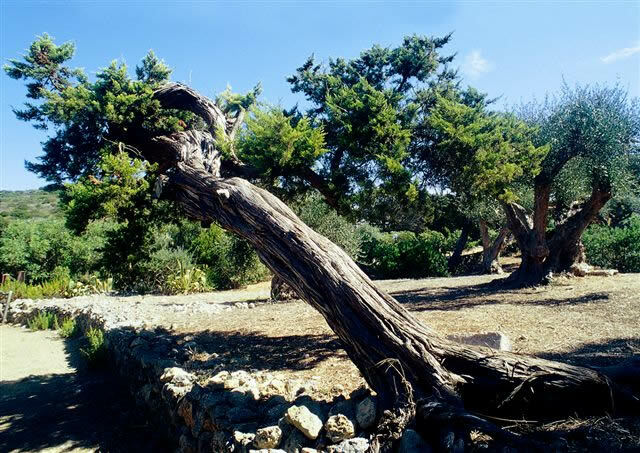 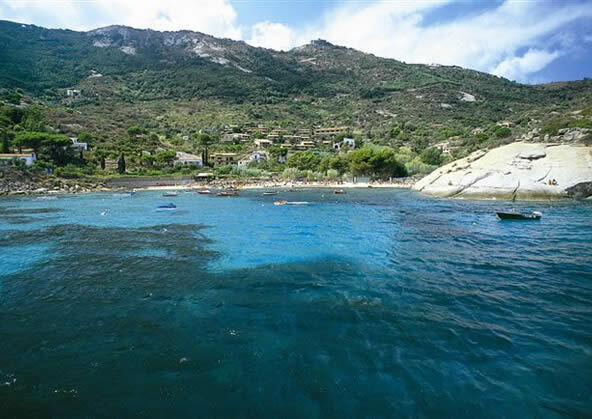 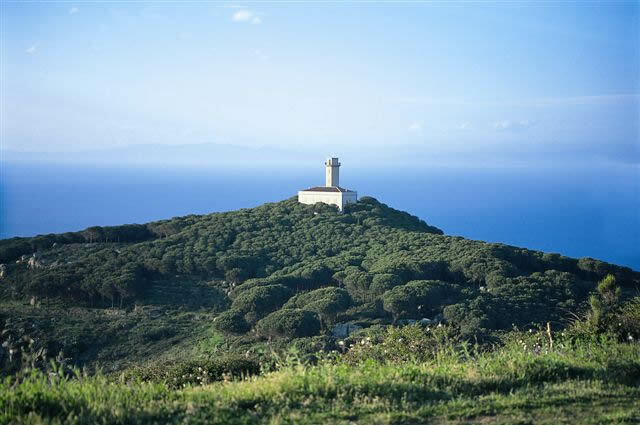 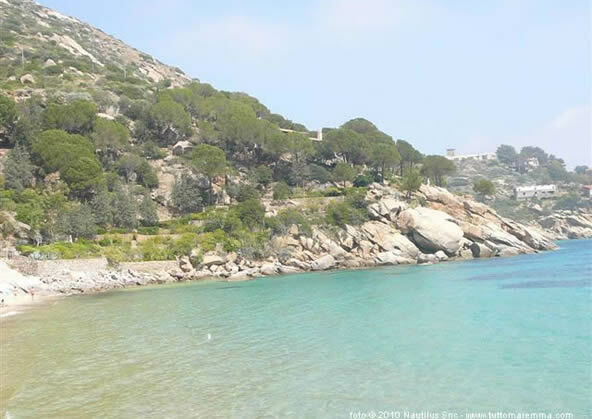 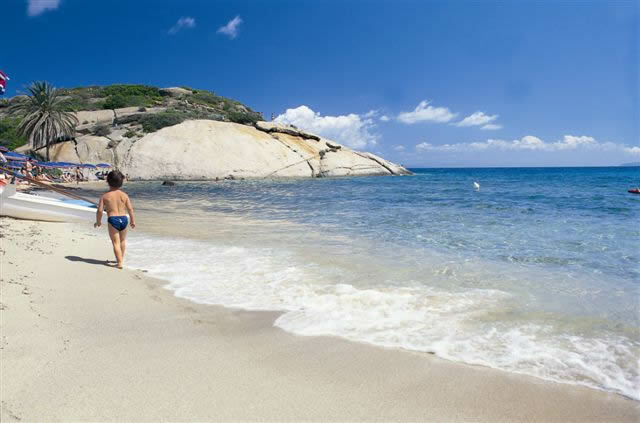 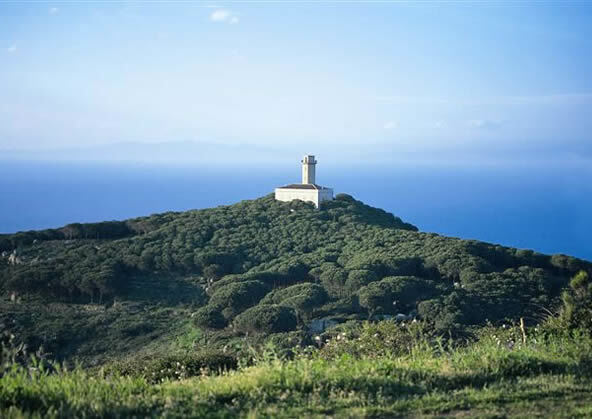 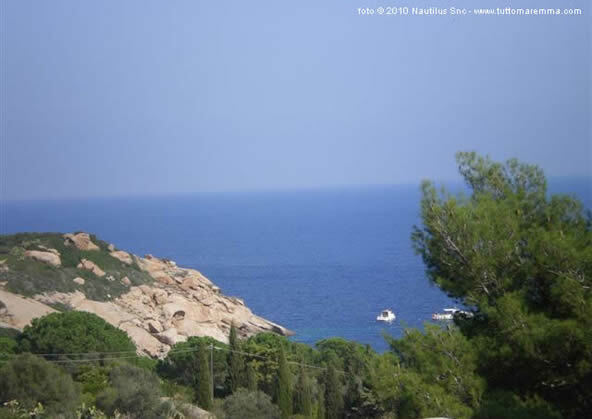 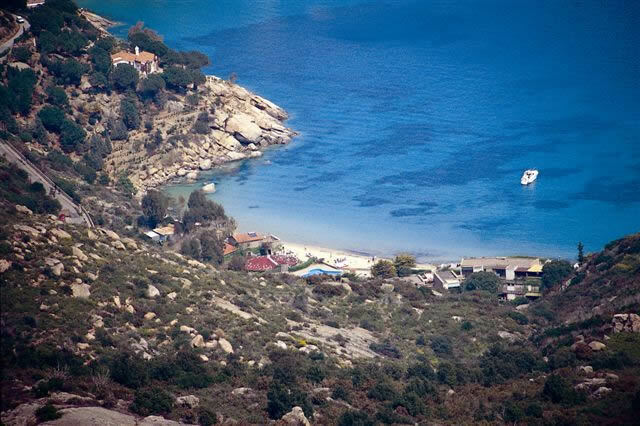 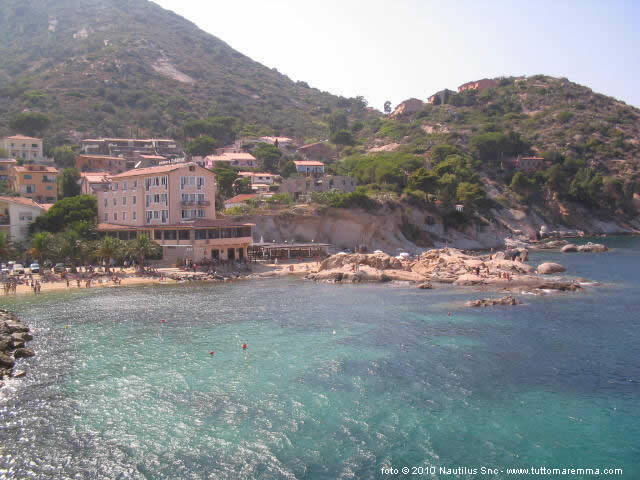 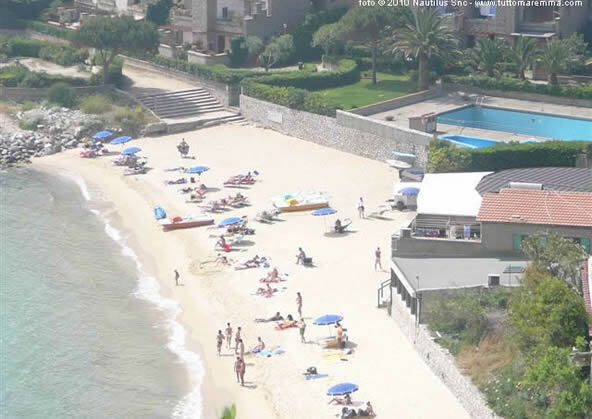 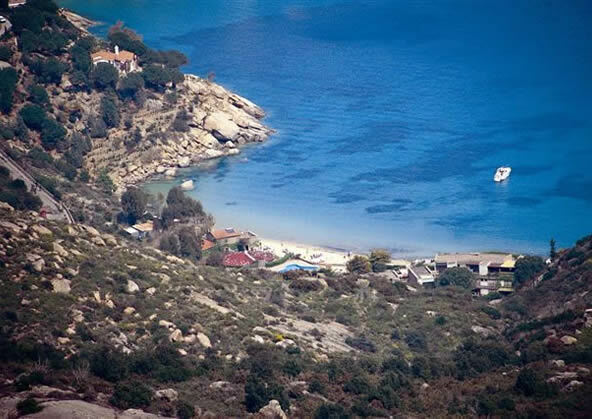 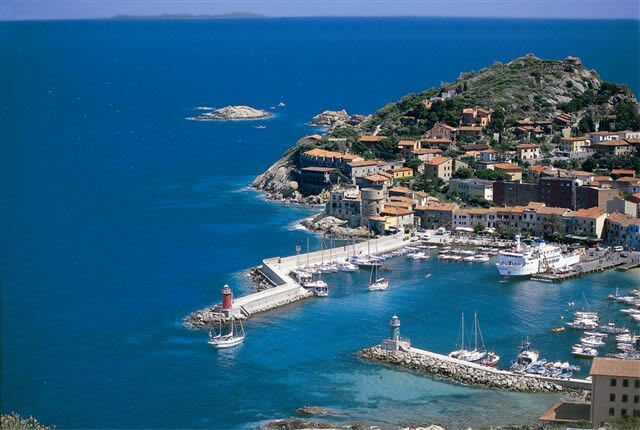 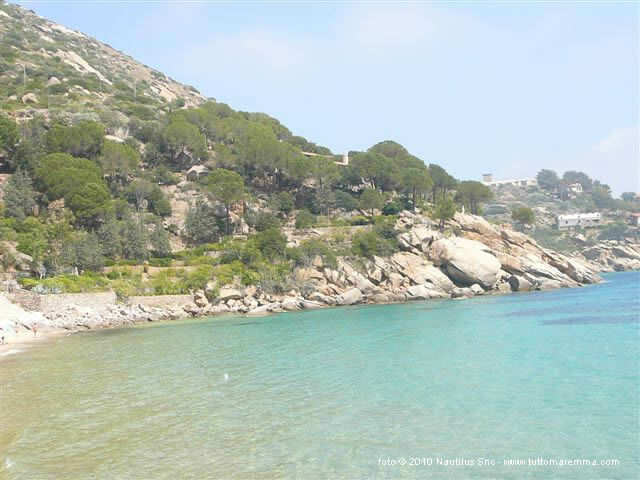 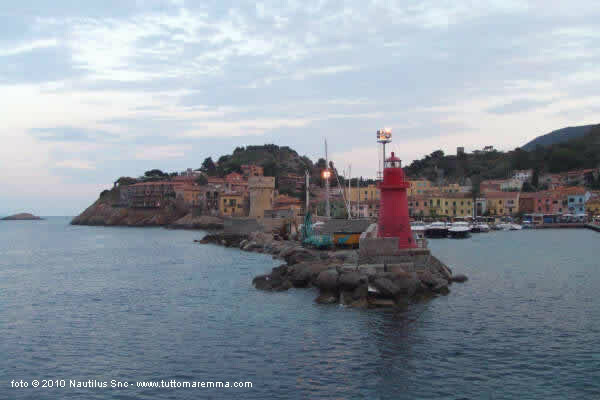 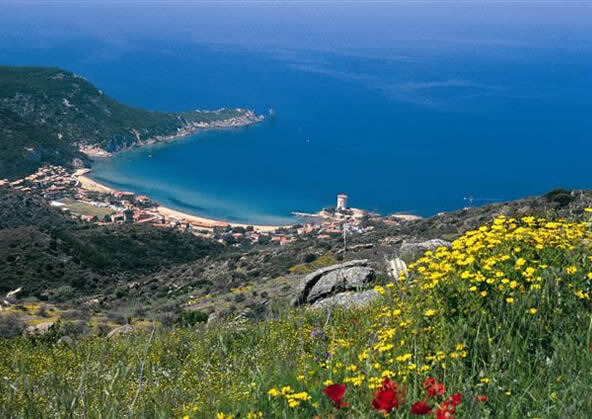 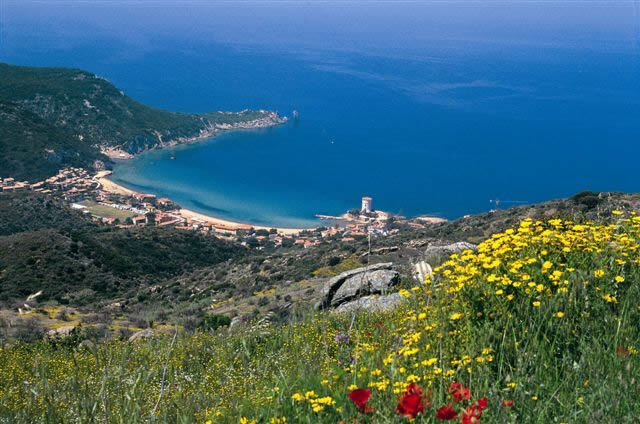 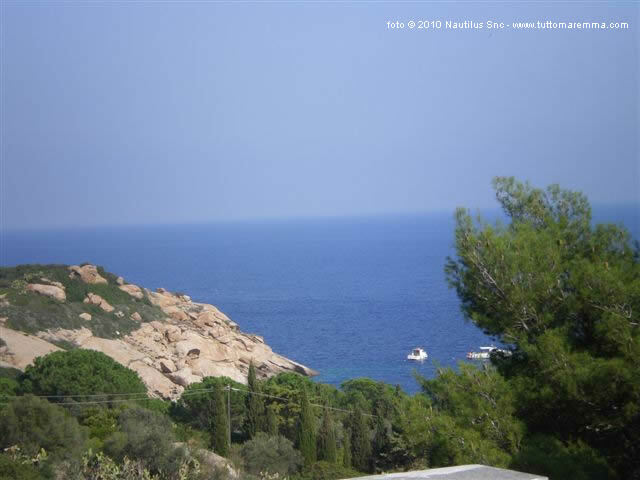 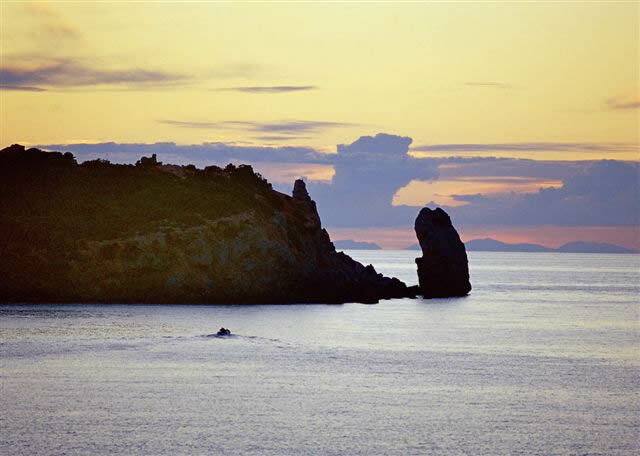 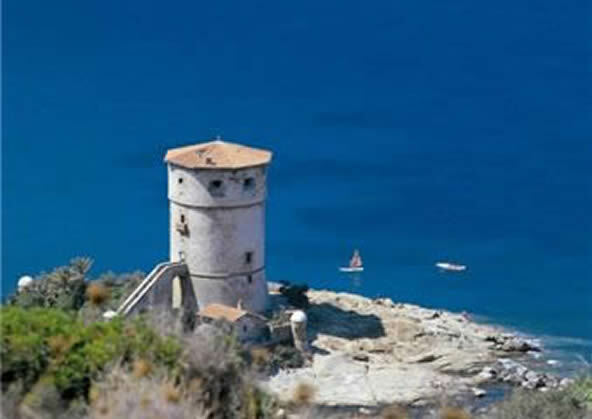 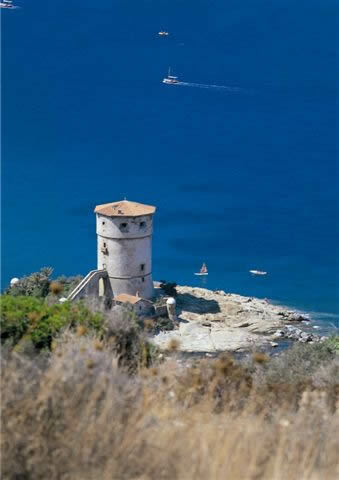 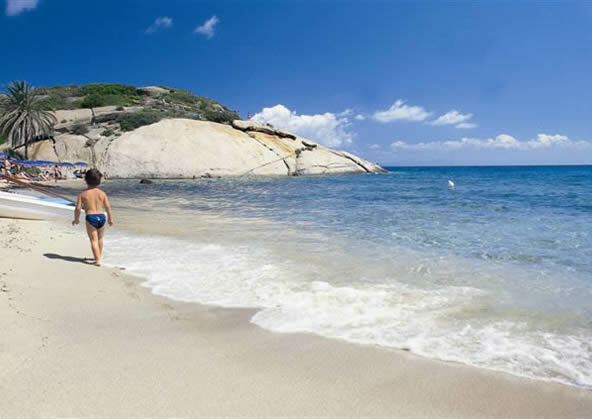 All pictures of Giglio Island o are property of Nautilus snc and granted from Proloco Giglio Island. 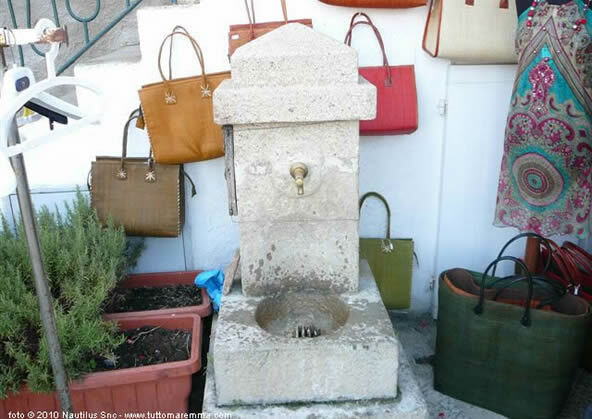 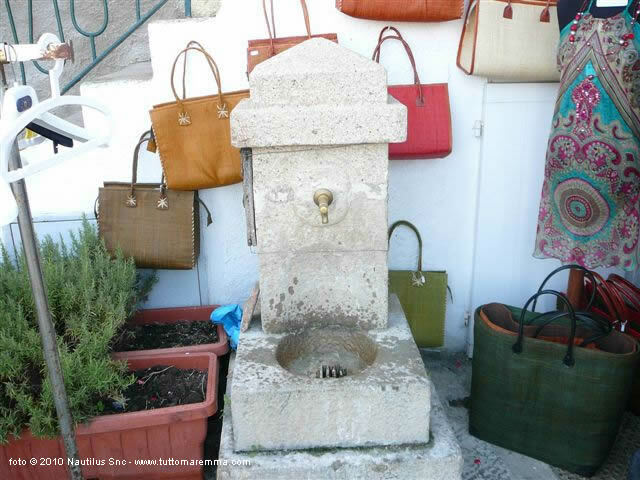 All uses are prohibited without permission.